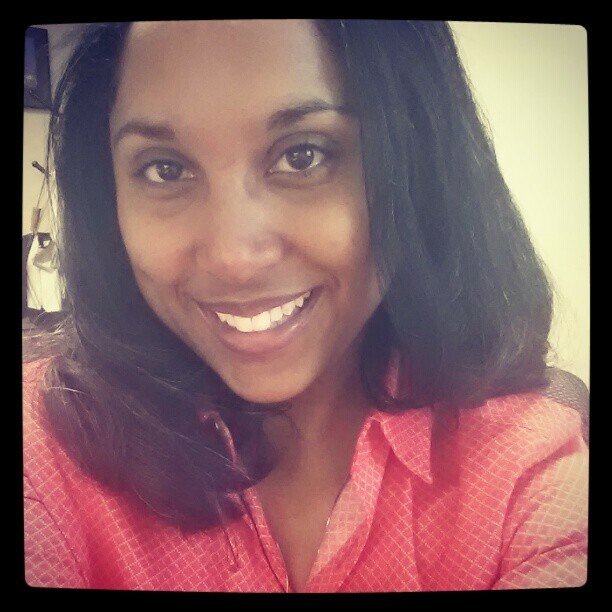 I’m Christina Merriweather and I’m a 30-something wife, mommy, entrepreneur, writer, and lifestyle strategist. My passion is helping women to simplify their lifestyles and find inspiration and purpose in life’s every day moments. After years of working in higher education and workforce development, I observed that a lot of my sisters were overwhelmed, overworked, and under-appreciated. We’re working hard to earn degrees, take care of our families, be rockstars at work, and be amazing besties to our sister circles. But in the midst of all that activity, true self care always seems to take a backseat and we find ourselves burnt out and uninspired. The number one reason? No time! Or at least, that’s what we tell ourselves. Believe me, I know. This used to always be my excuse. My business is all about helping women take control of their life journey, utilizing time-saving hacks and mindfulness activities to keep their lives organized, simplified and intentional. Welcome to life on purpose!